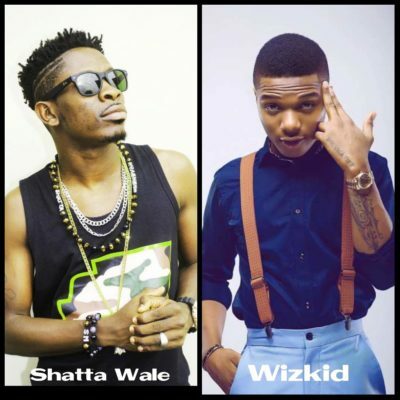 Following Shatta Wale previous comment about Wizkid today which erupted some controversy, the singer has given a note of warning to Nigerian from trolling him online. The singer which said he doesnt consider Wizkid as superstar and urge his fellow Ghanaian artiste equal to their Nigerian counterpart especially Wizkid, this statement has enraged Nigerian and led them to drag him on social media. But Naija wassup😡😡😡 me abi different guy oooo dont let me spark .. Your @wizkidayo sef knows what am talking about ..so shut f**k up..